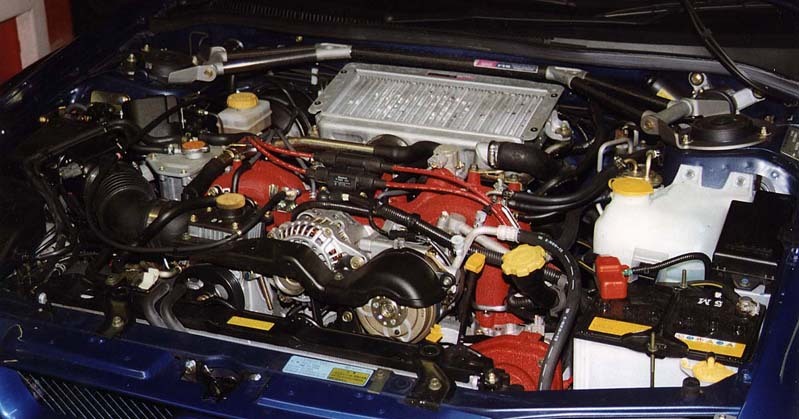 To celebrate the 40th anniversary of Subaru they had to do something a bit special. 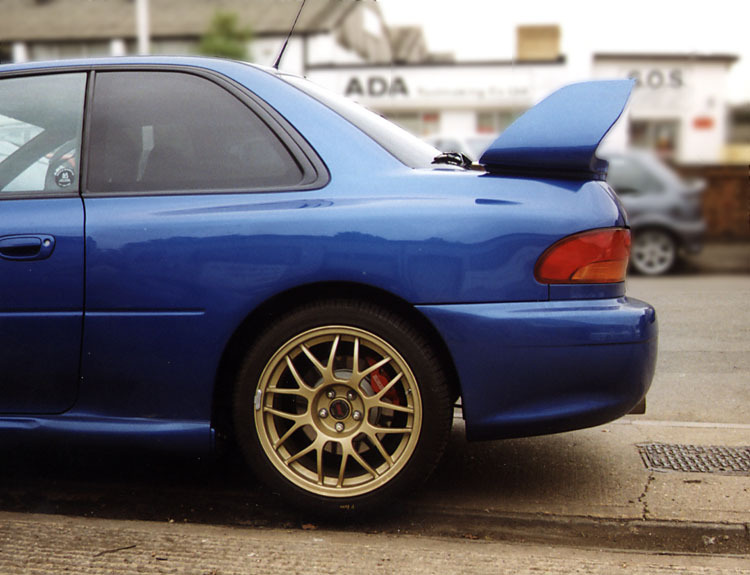 Enter the WRX 22B STi with a bored out to 2.2 litre turbo engine, wider bodywork, and a limited run of 400. 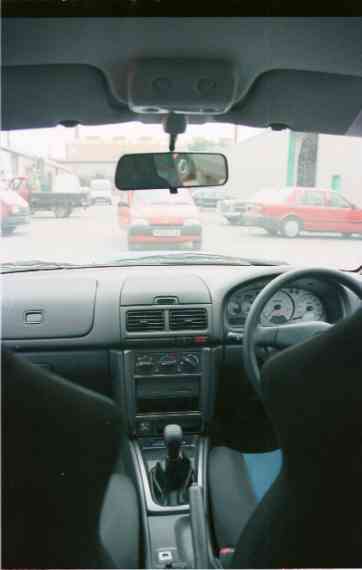 Cost in Japan was around �,000 but importers were selling the car here in the UK for anything from �-50,000! 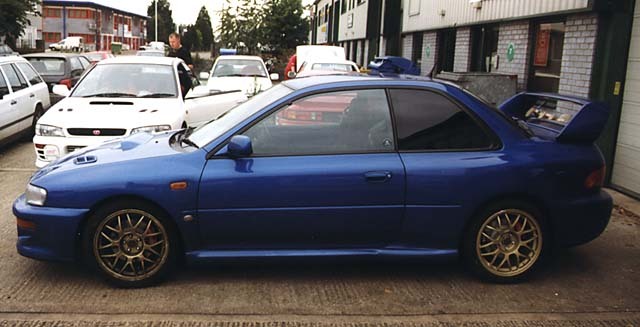 Rumoured to put out 350bhp, members of IWOC took one to the rolling road and tested it back to back with a few other Imprezas, including an STi type R. In terms of ultimate maximum power there was not much to choose between the two, but the 22B produced more of its power and hence a lot more torque much earlier in the rev range. 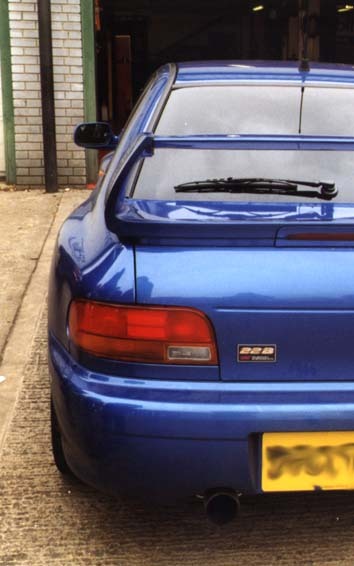 With 2.2 litres against the standard type R 2 litre feeding the same size turbo the results were interesting to say the least, with the 22B power curve tailing off and the type R producing more and more straight into its limiter! 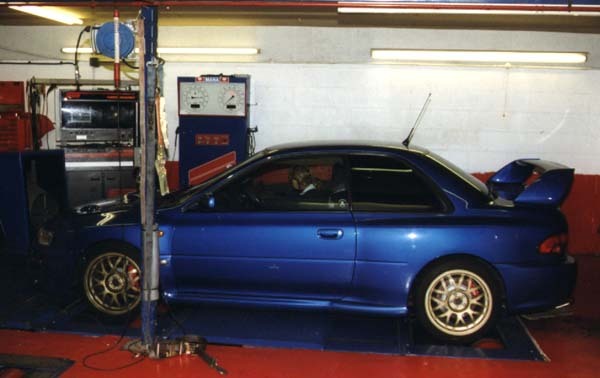 For further details of the day refer to the Impreza Web Owners Club pages. 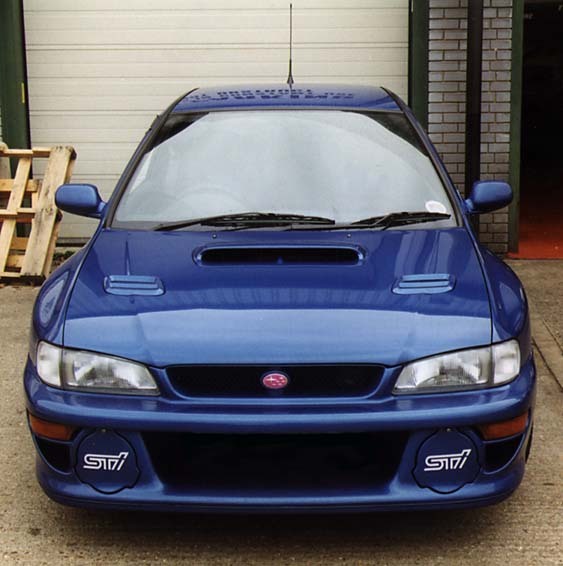 Not to be left out, Subaru UK have brought 15 official cars into the UK with some modifications especially for this market. 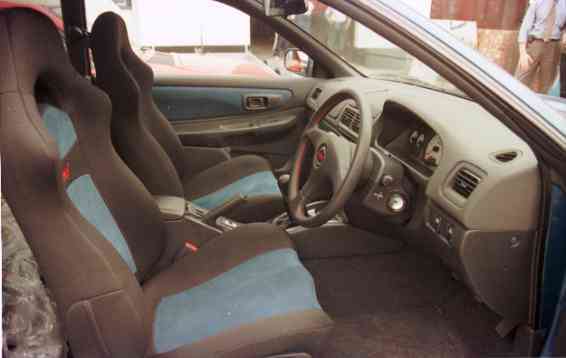 Further details in the Impreza Special Edition section.